1. Reformed theology celebrates the glory of God. The heart and soul of Reformed theology is the glory of the triune God (Ps. 96:3; John 17:1). For this reason, it is often called “God-centered” theology. B. B. Warfield said, “The Calvinist, in a word, is the man who sees God. . . God in nature, God in history, God in grace. Everywhere he sees God in His mighty stepping, everywhere he feels the working of His mighty arm, the throbbing of His mighty heart.” The magnificent obsession of Reformed Christianity, and indeed the very purpose for which mankind exists, is “to glorify God, and to enjoy him forever,” as the Westminster Shorter Catechism says. 2. 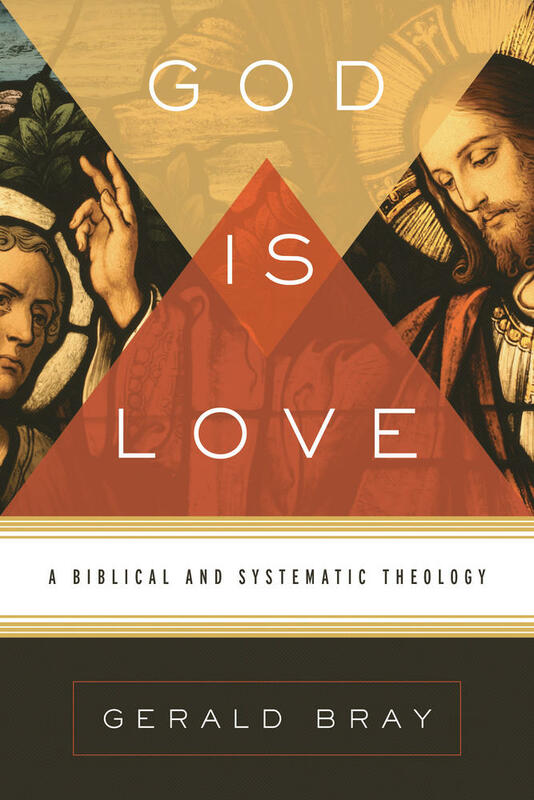 Reformed theology uses logic, but takes its stand on the Bible. God is so much greater than we are, and his ways so much higher than ours, that we can only know him truly as he makes himself known in his Word. 3. 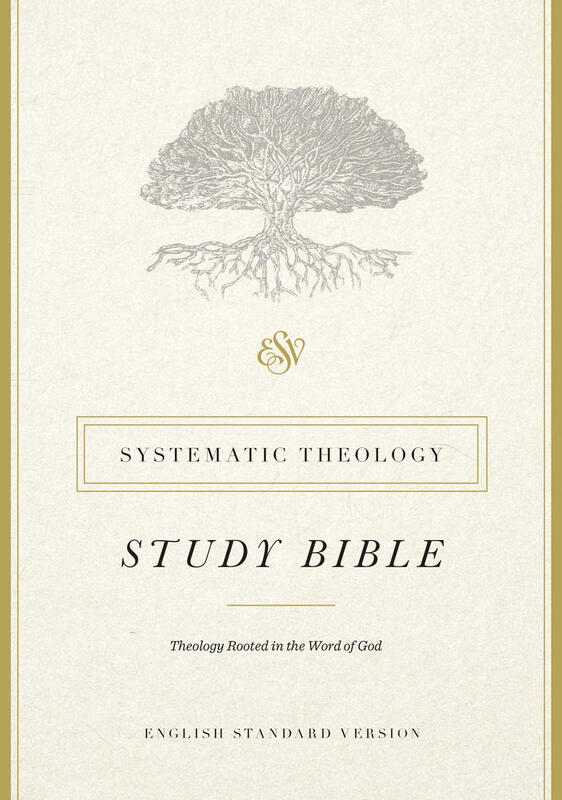 Reformed theology helps us to understand and apply all Scripture. 4. Reformed theology is historical and confessional. Tradition can be the bane or blessing of the church. Tradition hurts the church when we elevate it to divine authority (Matt. 15:6–9) but helps the church when each generation receives, examines, and passes on what our predecessors learned from the prophetic and apostolic word (2 Tim. 2:2). Innovation can be very helpful for technology, but in Christian doctrine we should seek the “old paths” (Jer. 6:16) in order to hold to “the faith which was once delivered unto the saints” (Jude 3). 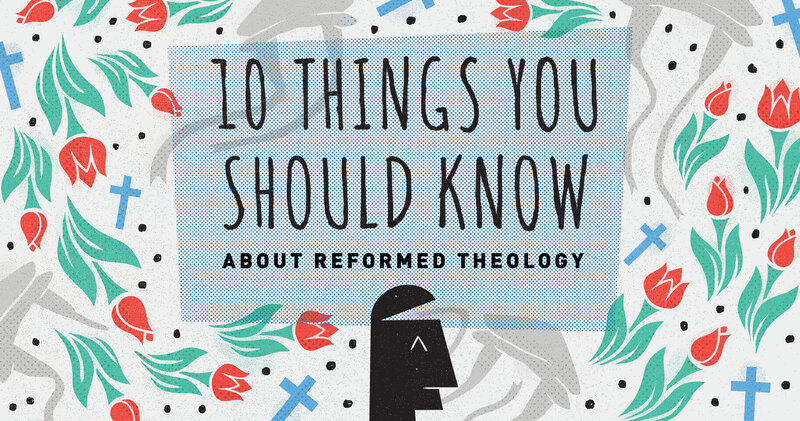 Reformed theology informs our faith with centuries-old Christian doctrinal standards such as the Belgic Confession, the Heidelberg Catechism, the Canons of Dort, the Westminster Confession and Catechisms, and the Second London Baptist Confession. 5. Reformed theology holds to ancient catholic orthodoxy. Reformed theology does not depart from our ancient Christian heritage but affirms the catholic, orthodox doctrines of God and Christ that form the backbone of the great confessional tradition of worldwide Christianity. Though the Reformers were excommunicated by the Roman Catholic Church, they did not cast off the Trinitarian faith of the councils of Nicaea, Constantinople, Ephesus, and Chalcedon. They affirmed the doctrines that God is three persons in one divine nature (Matt. 3:16–17; 28:19), and that God the Son took a truly human nature without ceasing to be fully God—two natures in one incarnate person (John 1:1, 14). Reformed theologians have proven ardent defenders of the orthodox doctrines of God and Christ against heresies old and new because those doctrines are revealed in God’s Word. 6. Reformed theology exalts Jesus Christ as our only Mediator. 7. 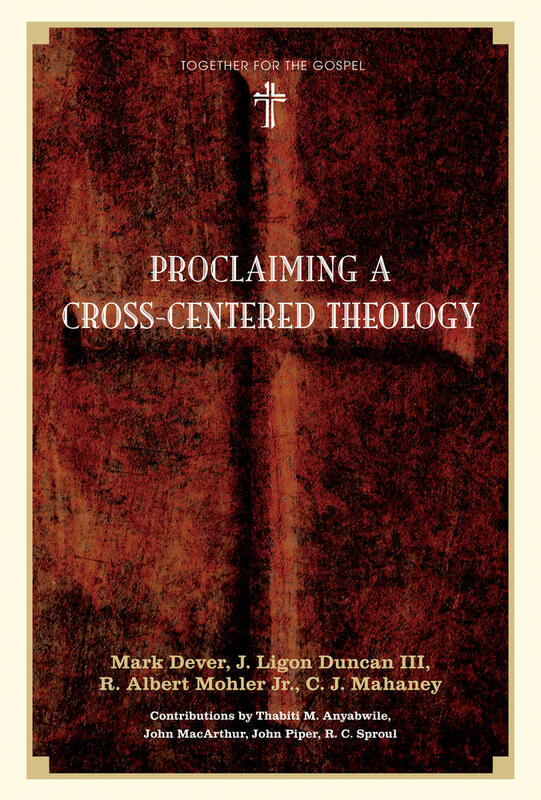 Reformed theology presents a comprehensive worldview—more than five points. When people ask, “What is Reformed theology?” they often receive an answer couched in terms of “the five points of Calvinism,” the doctrines of total human depravity, unconditional divine election, Christ’s death for the elect, God’s sovereignty in saving them, and their final perseverance in grace to eternal life and glory. Or, they might hear the five sola (Latin for “alone”) principles: standing on Scripture alone, we are saved by grace alone, through faith alone, in Christ alone, to the glory of God alone. 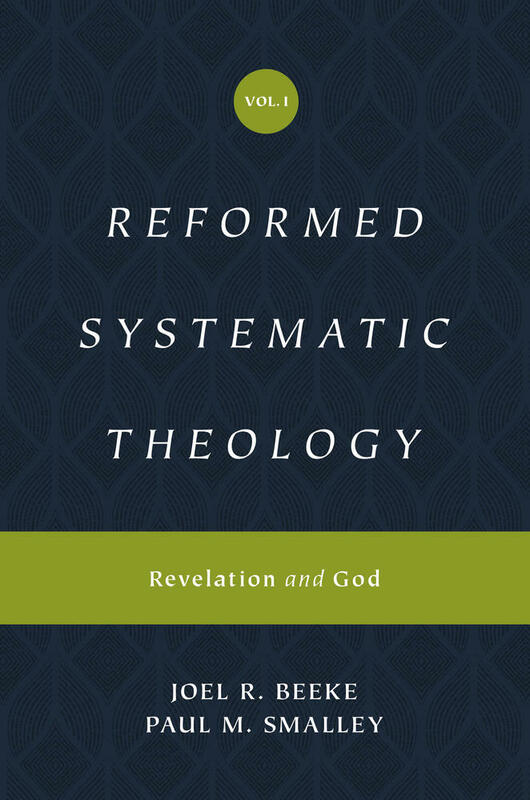 However, a survey of a Reformed catechism or systematic theology shows that there is much more to Reformed theology than the doctrine of salvation. Reformed theology also includes the biblical doctrines of God’s eternal being and works of creation, providence, and government; of the origin of mankind, our nature, our fall into sin and its consequences; of Christ’s glorious person, natures, offices, incarnation, sufferings, and death, and the glory that followed; of the Spirit and his work in creation and redemption; of the church, its constitution, mission, and ordinances; of the Christian’s experience of grace, his life of thankful service in obedience to God’s law, and the ministry of prayer; and finally, the glorious things that are yet to come as God accomplishes all his holy will. Reformed theology is a proclamation of “the whole counsel of God” (Acts 20:27) insofar as God has revealed it for us to know (Deut. 29:29). 8. Reformed theology breathes a spirit of practical godliness. 9. Reformed theology promotes evangelism and missions. Reformed doctrine has been treasured by some of the greatest evangelists of all time, such as George Whitefield and Jonathan Edwards. The missionary expansion of the church came as God’s answer to the prayers of Reformed and Presbyterian churches, taught by the Westminster Directory for the Public Worship of God to intercede for “the propagation of the gospel and kingdom of Christ to all nations.” Reformed theology is a worldview of missionary optimism, because Christ shall surely save all whom the Father gave him, all the sheep for whom he died, as they hear his voice calling to them in the gospel (John 6:37–39; 10:11, 16, 26–29). Such Reformed optimism prompted William Carey to say that we must “expect great things” and “attempt great things” in our missionary endeavors. Furthermore, the God-centered perspective of Reformed Christianity offers the highest motive that can sustain an evangelist or missionary: “for his name’s sake they went forth” (3 John 7). 10. 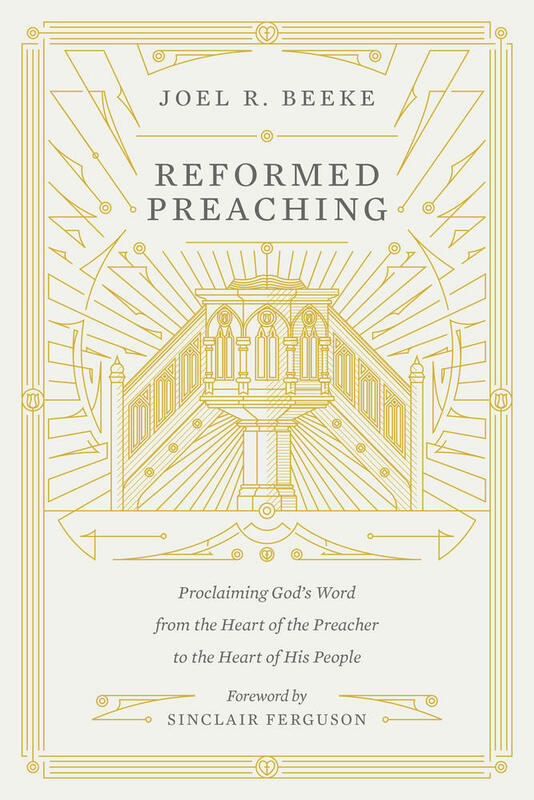 Reformed theology sustains faithful preaching and evokes continual praise.